Mr. King completed his undergraduate education at Springfield College in 1997 where he received a Bachelor of Science Degree in Rehabilitation Services; and in 2001 he was awarded a Master’s Degree in Physical Therapy from American International College in Springfield, Massachusetts. 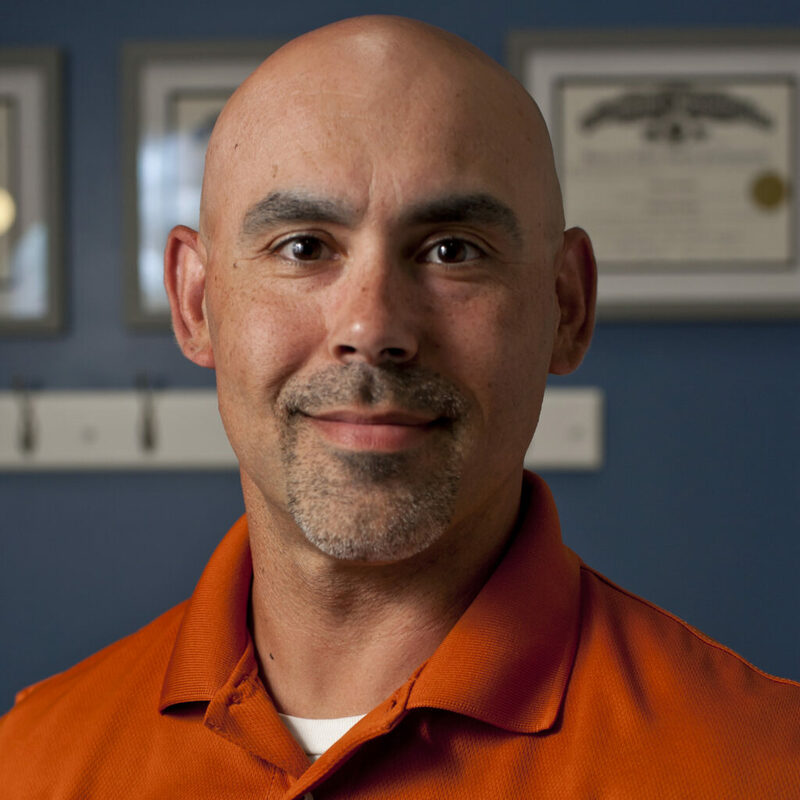 Mr. King has an excellent background in the management of orthopedic injuries and post-surgical conditions from his experience as Head Physical Therapist at Fall River Physical Therapy. Mike has made numerous contributions to his community, through volunteer efforts with organizations such as SERVE New England and the Boston Marathon Wheelchair Sweep Team. Mr. King joined the Specht Physical Therapy team in April of 2005. He is licensed in the Commonwealth of Massachusetts and has a special interest in treatment of sports related injuries as he remains competitive as a pitcher in a local men’s baseball league.